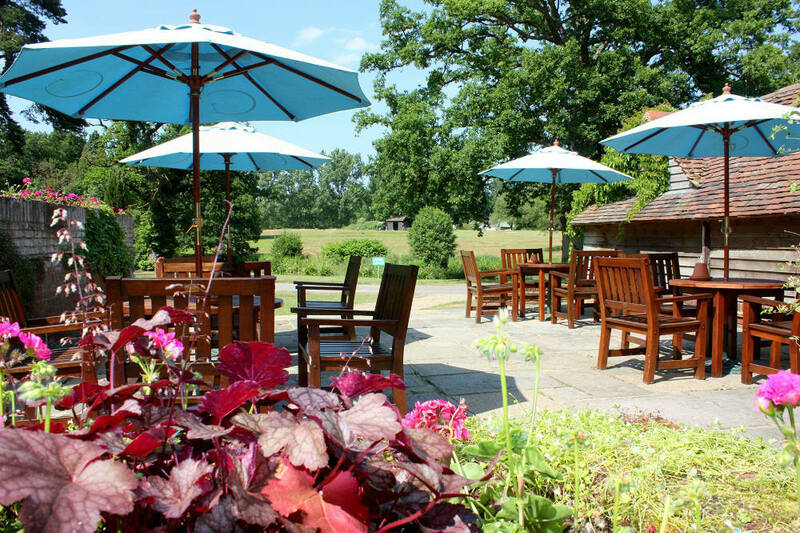 Gatton Manor Hotel & Golf Club is set in 200 acres of tranquil and scenic Surrey countryside and is perfect for a leisure golf holiday. Whilst it offers a perfect retreat, the hotel and golf club is only one hour from London, close to the West Sussex towns of Horsham and Crawley and the Surrey towns of Dorking, Cranleigh and Guildford. 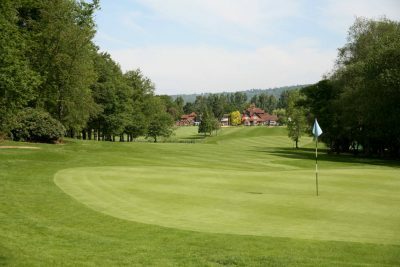 Gatton Manor is a popular golf club but still welcomes golf breaks, societies and green fee visitors, to play throughout the year. The Hotel has 18 bedrooms, a mixture of twin or doubles, many of which are situated in the manor house; this dates back to 1728 and was the original Dowager House of the Abinger Estate. The Manor Deluxe rooms have King size beds and a balcony overlooking the stunning course provides all the comfort expected of a suite at affordable prices. 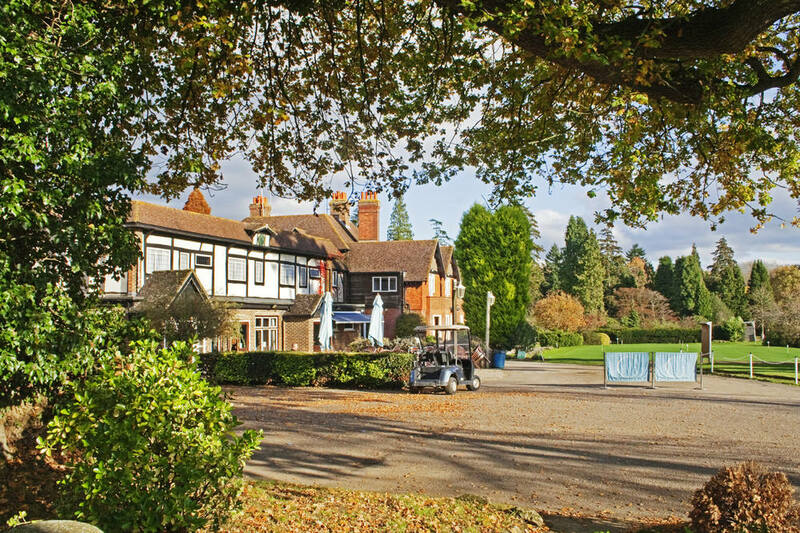 The remaining Manor House rooms offer superior accommodation with work space and complimentary broadband internet connectivity; whilst the Clubhouse rooms offer a comfortable alternative for those on a tighter budget. All bedrooms are en-suite with either bath or shower and are equipped with television, telephone and tea/coffee making facilities. 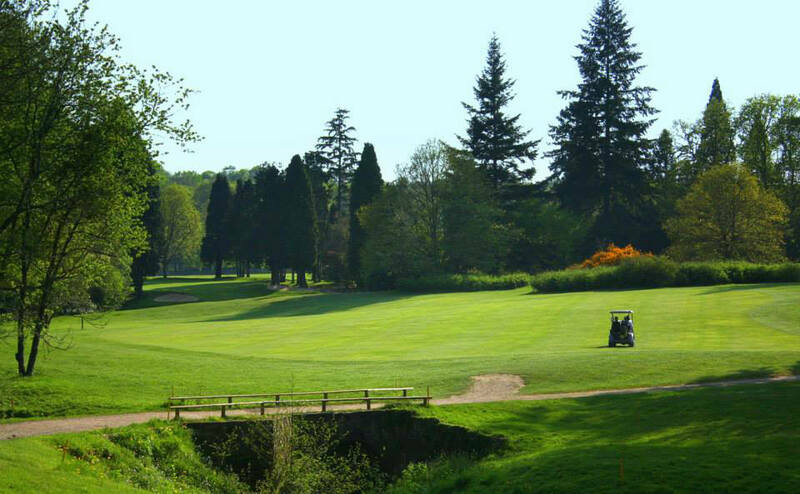 The mature 18 hole woodland course was established in the late 1960s. 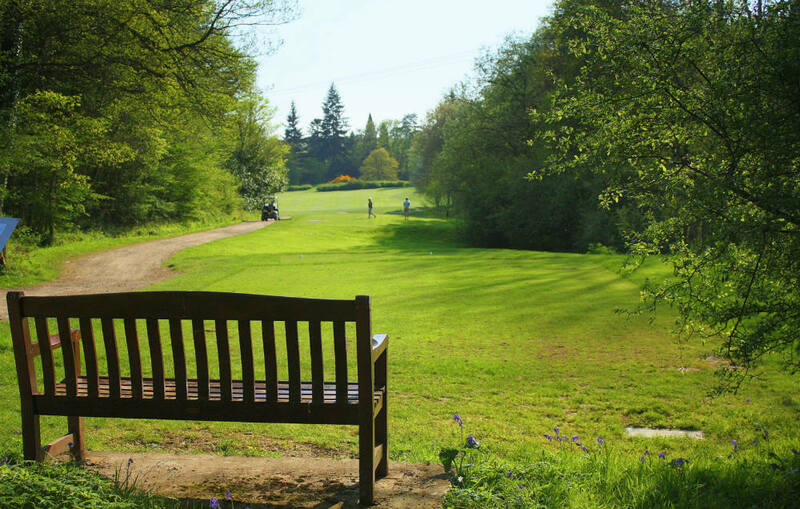 At 6,600 yards off the blue tees the challenging course is championship length and is the work of English golf architect, Commander John D Harris. The Commander has made imaginative use of streams, lakes, and tree-lined fairways with water coming into play on 10 of the holes. This is a course to be respected; a good scorecard can be suddenly ruined if the challenges of each hole are not carefully considered.